Windows operating system had travelled a long way to reach the era of windows 10. 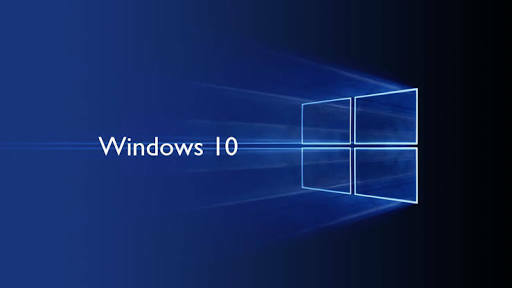 Microsoft has come with many new features in windows 10. 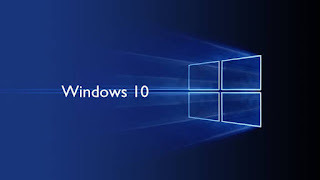 I have already discussed many tips and tricks related windows 10 in previous posts. Today, you will learn a new trick to make your command prompt transparent. Just type cmd in search box and press enter button. It will open command prompt window. You have to right click on the title bar and select properties. A new window of properties will open. Go to the color tab of the window. Now you will see a slider. In this way, your command prompt will look like transparent. Now you will be able to see the background activities while working on command prompt.